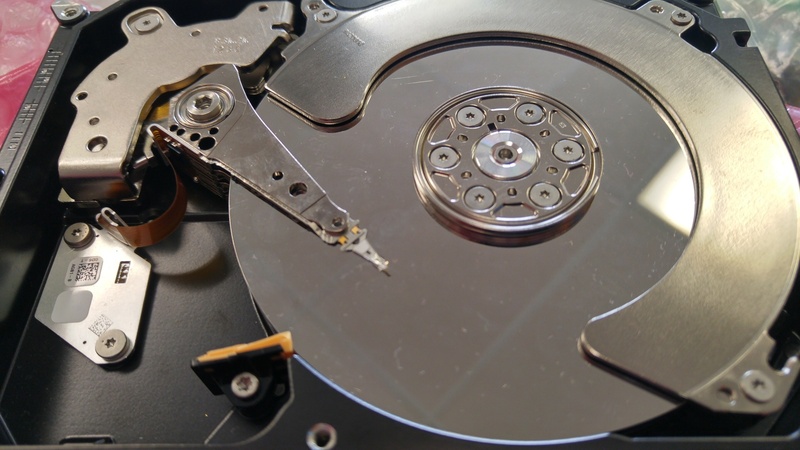 This week’s data recovery case of note is a 3TB Seagate ST3000DM001. This model Seagate is notorious for failure so it really didn’t need an extra push over the cliff, but it got one. 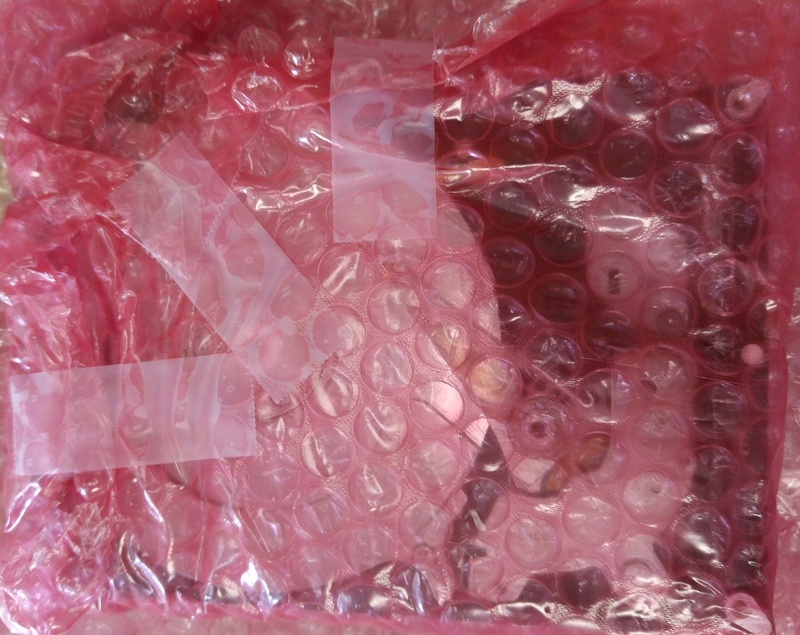 When we received this customer’s drive it had good padding, but the top cover was not on the HDD, it was wrapped separately. Unfortunately the bubble wrap worked the head assembly like a 3 year old playing with an Etch-A-Sketch. We knew right away this was going to be a challenging case. The first step was to remove the head assembly and clean the top platter surface. We took our time to get rid of both visible and microscopic particles. There was no chance of recovery from the top surface but we needed to make sure there was no debris left behind that could cause the drive to go catastrophic. Once the hard drive was clean we installed a working donor head assembly. But not just any head assembly, it had to be modified. For this job we had to remove the top head gimbal assembly. The next step was to modify the head map to eliminate head #5 and then, away we go! While it sounds straight forward this case took a number of days and multiple sets of heads, but we did have success. Most of the document folder and file names were preserved. Nearly 13,000 good files including some videos that were 100%. 2700+ videos with defects, but most were still viewable. It was estimated that the drive was near capacity so obviously there was plenty of missing data. It would be great if customers and their computer support services didn’t open hard disk drives, but it doesn’t always mean game over. It can significantly reduce the quality of the recovery in any case though. Let’s keep those top covers on and give the drives some extra padding when they ship. If you take precautions and avoid DIY we can get near perfect recoveries most of the time. Check out our hard drive recovery prices.